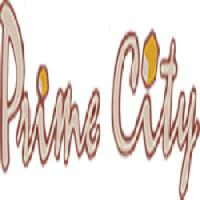 If you want residential plots with legal permissons in gwalior city with remarkable five years instalment payment facility . 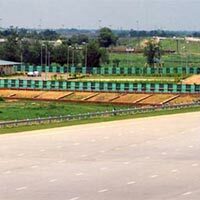 Purchase plots in raipur with wallfort properties in just rs. 7 lakh. Accessible at more than 8 places in raipur. Wallfort properties is known as biggest real estates in raipur. 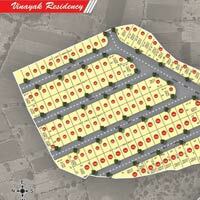 They offer a wide range of land properties in raipur. They have more than 15 projects in raipur. 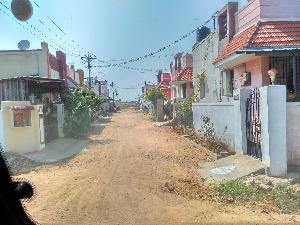 Locality to live peacefully, calm healthy, wide road and good connectivity. fast developing and growing area. all area covered with pillar marking and furnished with dammar road. features: good colony, peaceful & clean area and 24 hours water facility. sdo (sub divisional officer) converted. plot size starts from rs. 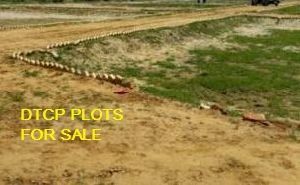 1000 sq ft plot prize starts from rs. 151/sq ft best future investment for multiple used. Riddhi Siddhi Multivision Pvt. 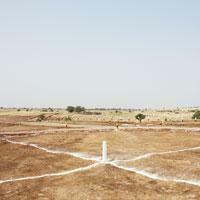 Ltd.
We offer residential plots. 1 Km from Karjat Murbad State highway , amenities include club house, cafe , fishing deck, swimming pool, drainage facility, water facility, electricity, gated community project, 2 year maintenance free of cost, project on river side (River Ulhas), internal roads between plots 12 mtr. and 6 mtr. wide road, stub wall fencing, gazebo, watch tower, pay area for children, and many more. Near to srisailam national highway. Serene pleasant environ. High rapid growth prospect zone. Mega international projects surroundings. Adjoing to proposed 4 lane main link road of srisailam highway to bangalore highway. 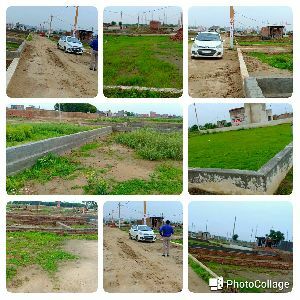 residential & commercial plots and lands are for sale in noida extention-vrindavan-jaipur jan ghar awasiya yogna easy installment & bank loan available . 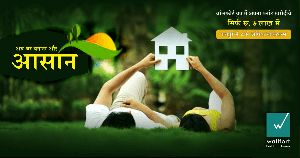 We are providing plots at raitha road, near sitapur road, lucknow. 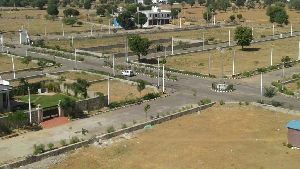 Our plots sizes start 1310 sq.ft to 2550 sq.ft and our plot prices starts rs.350/- per sq.ft to.